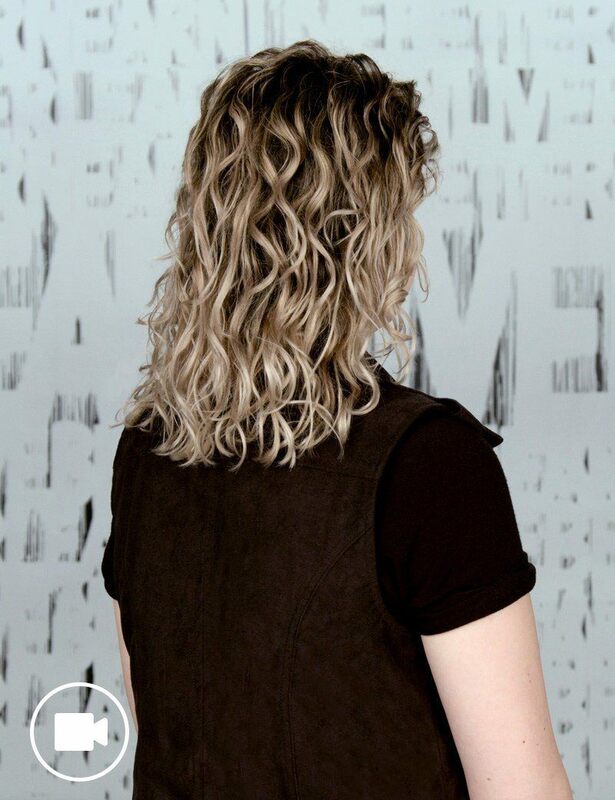 In this how to video hair tutorial, Redken Artist Becka Bradshaw shows you her wavy hair regimen and the tips tricks and techniques to perfecting her second day hair too! 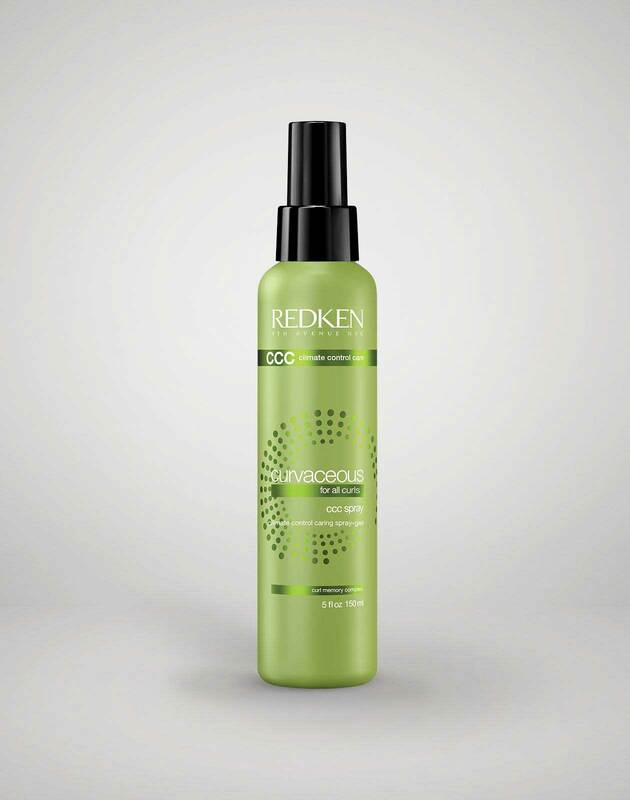 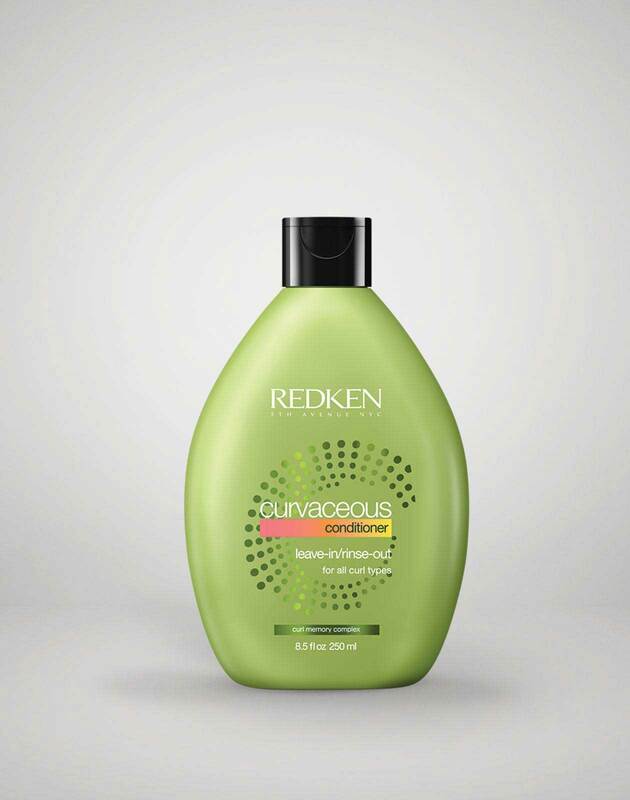 Before rinsing the shampoo, apply Curvaceous Conditioner for Wavy & Curly Hair to the ends for extra protection and moisturizing as the shampoo rinses out. 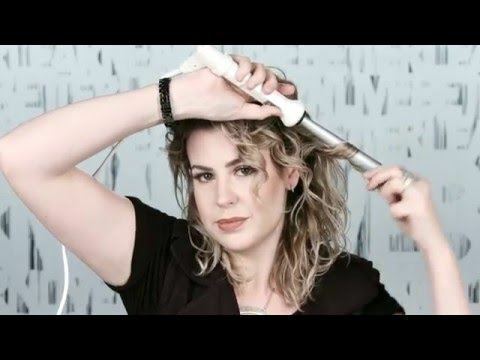 For specific pieces that need more definition or to am up second day hair, go in with a curling wand for touch ups.